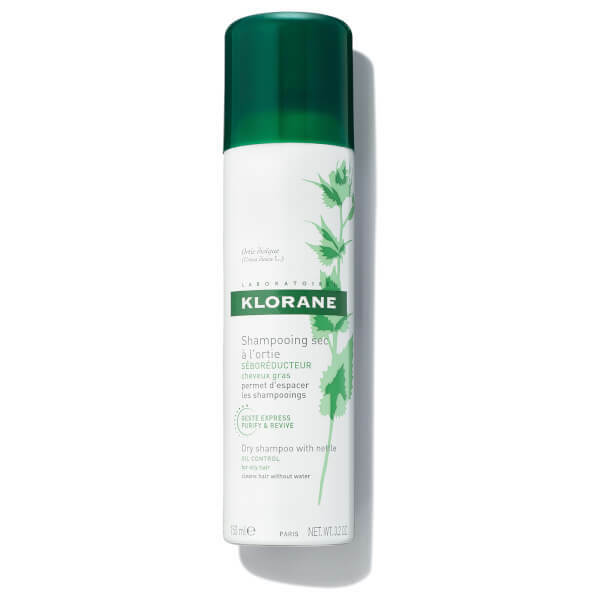 The Nettle Sebo-Regulating Dry Shampoo (150ml) by KLORANE boasts a unique, botanical formula designed specifically for oily hair. The shampoo allows you to wash your hair without having to step into the shower. 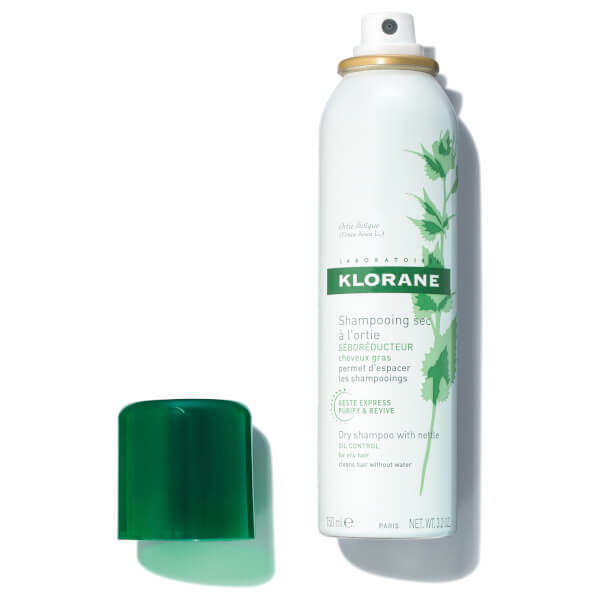 It restores its bounce and volume and works to regulate the production of sebum on the scalp, allowing you to wash your hair less frequently. Nettle extract includes polycyclic compounds that regulate the sebaceous gland activity. 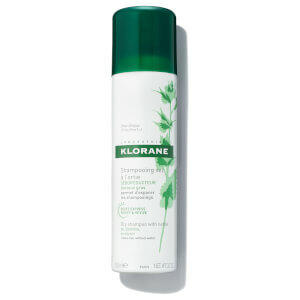 As a result, your hair will look less oily and boast a soft, supple feel. In addition, a blend of micronised powders ensures all excess sebum is absorbed. Achieve smooth, healthy hair in just a few minutes! – N.P. 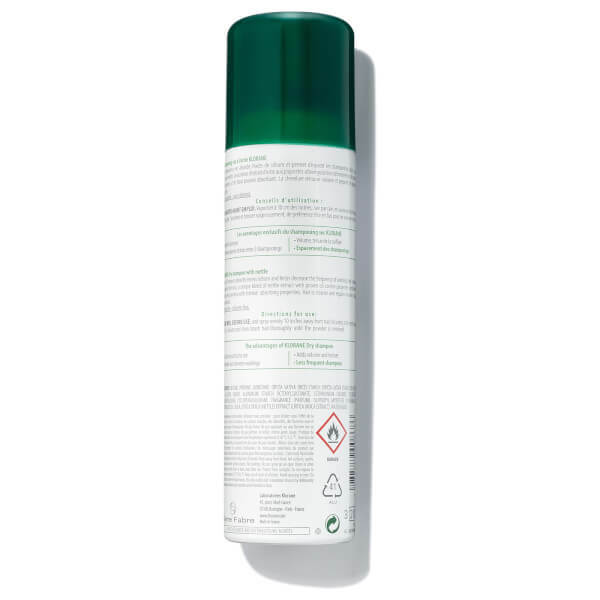 Butane, Propane, Isobutane, Oryza Sativa (Rice) Starch (Oryza Sativa Starch), SD Alcohol 39-C (Alcohol Denat), Aluminium Starch Octenylsuccinate, Cetrimonium Chloride, Cyclodextrin, Cyclohexasiloxane, Cyclopentasiloxane, Fragrance (Parfum), Isopropyl Myristate, Polysorbate 20, Propylene Glycol, Urtica Dioica (Nettle) Extract (Urtica Dioica Extract), Water (Aqua).